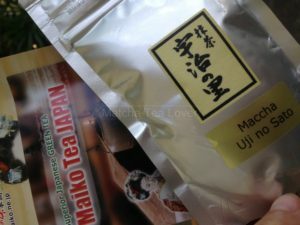 I purchased this Maccha Uji No Sato from Maiko Japan Online Store. You can see that I made a regular drink. (My whisk and other stuff have not arrived.) Uji No Sato is a thin or Usucha type of matcha tea. With its name Uji, it refers to the region it came from Uji, Kyoto Western Honshu Japan. This is a superior type of maccha tea. In Japan, they call it Maccha & not Matcha. 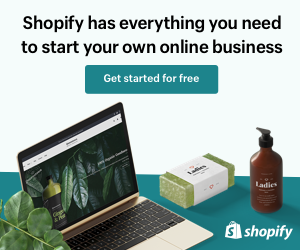 I will explain the difference between the two terms after my product reviews. Most people use Uji type of Matcha Tea for ceremony practice. A good tea for you to drink and enjoy. It is refreshing, aromatic and light. Overall, I like this tea. I gave it a rating on 8/10. The quality of the Uji No Sato is good. I like Uji for drinking. I can tell the tea leaves used to make this tea are slightly old. Stone grind and machine grind matcha tea even has its own differences when it comes to their taste, texture and color. That is what I learned throughout my journey. You may find other matcha tea quite expensive. Uji No Sato is a good way to start your matcha tea experience. If you are at the experimental stage, I suggest you buy this type of matcha tea.